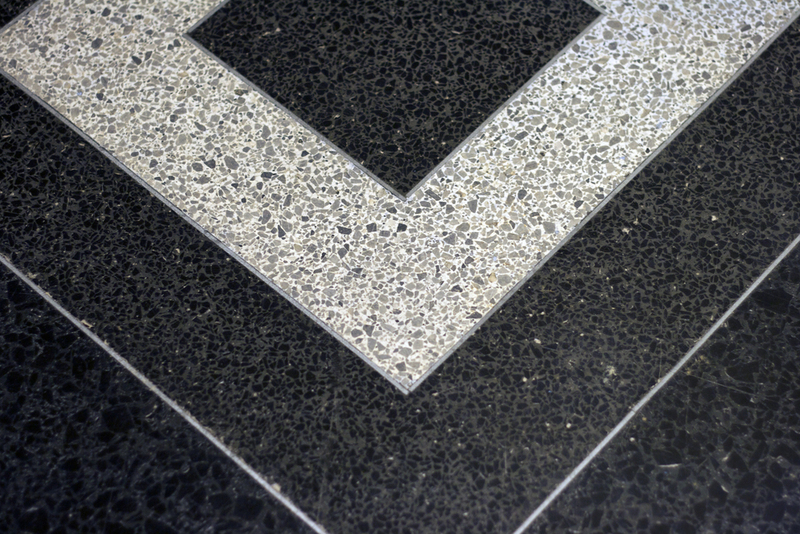 Our stone craftsmen can do assessments of any stone or terrazzo finishes and provide recommendations for cleaning, polishing, and restoration. Whether it is stone repair such as patching, Dutchman repairs, crack repairs, or stone replacement, our shop has the necessary equipment and skills to complete your job. Restoring or preserving traditional terrazzocan provide a long useful life for your floor with very low maintenance costs. 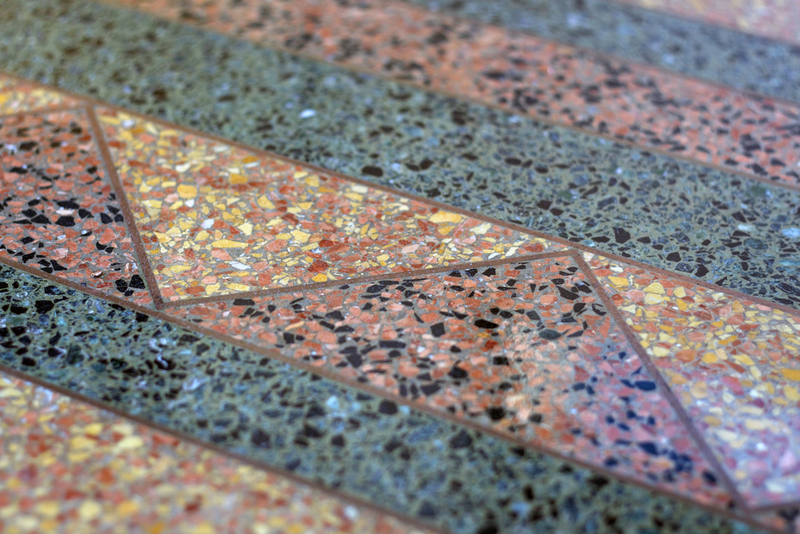 Terrazzo is one of the most durable flooring materials in existence and can be easily refinished with a hard diamond surface.